START YOUR DAY OFF RIGHT WITH THIS STUNNING COFFEE MUG. 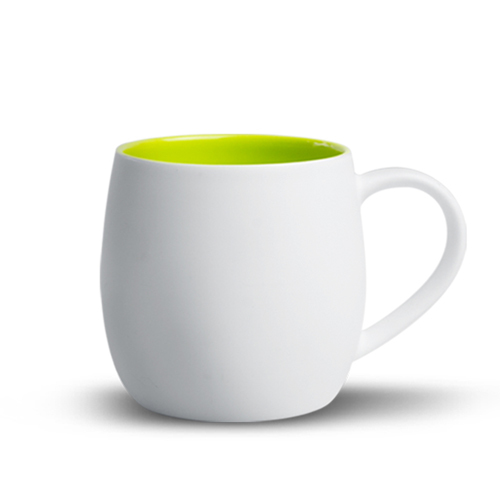 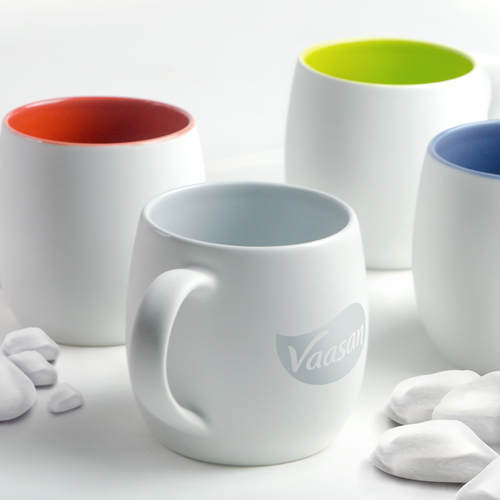 THE SLEEK MATTE WHITE FINISH WITH CONTRASTING INTERIOR MAKES THE WHITE QUARTZ COFFEE MUG A CUT ABOVE THE REST. 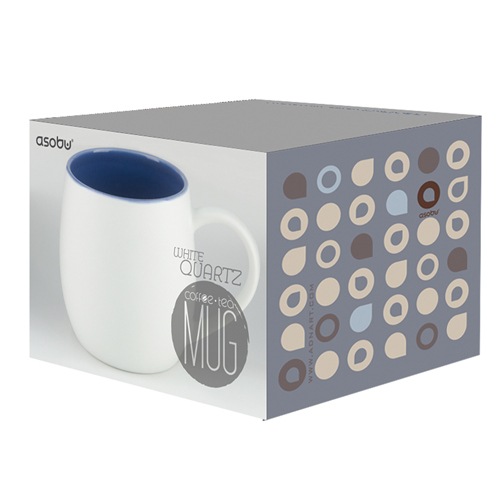 EITHER AT HOME OR THE OFFICE GREAT COFFEE SHOULD ALWAYS BE ENJOYED IN STYLE.